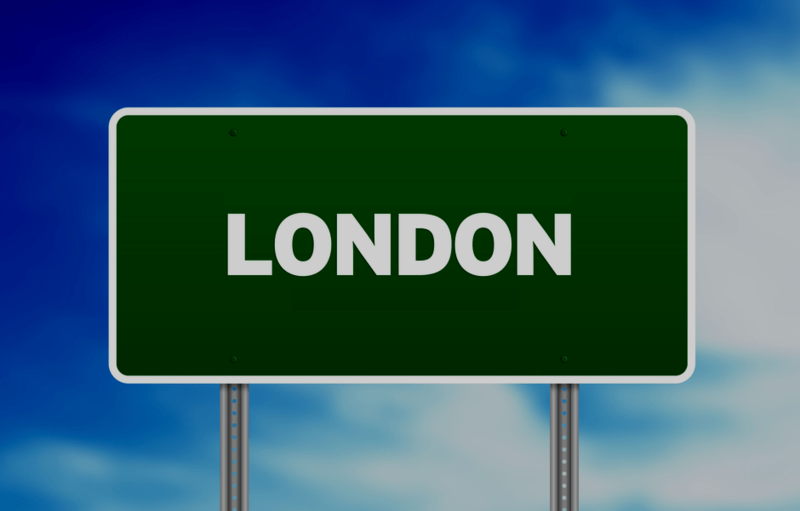 London Virtual Address - Use our London address as yours! Are you looking to create a business presence in Central London without the costs associated with running an office. Why not use our London virtual address service? Our London virtual office allows your company to use our office as its own address. It can be used to receive general business correspondence from banks, customers and other organisations. Use our address on your websites, company letterheads and business cards and keep your address private. The service is ideal for companies looking for a low-cost mail service in London. Look bigger than you are! Our address services are not just used by new start-up businesses. Established companies who are looking to expand their business use our virtual office as they may want an alternative address for clients to contact them. Displaying multiple addresses on your website provides the image of a large company with different office locations throughout the UK. One Annual Fee – No hassle and great value! Companies House & HMRC will only write to the registered office address. We include this! We include using our address as the registered office address. No additional registered address fee to pay! Use our address as the company directors or LLP partners service address at Companies House. Keep the home address of company directors private. Companies House display the address of ALL directors on their website. Display our address on all of your business stationery and don't forget to add it to your website. Business need to display an address on websites and letterheads if they want to be taken seriously. When your business mail arrives, we sort it, add new postage and send it straight to you. Let us take care of your business mail while you take care of your business. Never miss a signed for delivery. How many letters do you expect to receive? Simply choose how many letters you want to include in your service each year. Compare the Fixed Price Virtual Office to our Flexible Virtual Office. We offer two different virtual office services. For businesses with smaller mail volumes we recommend the Fixed Price service (as detailed above). 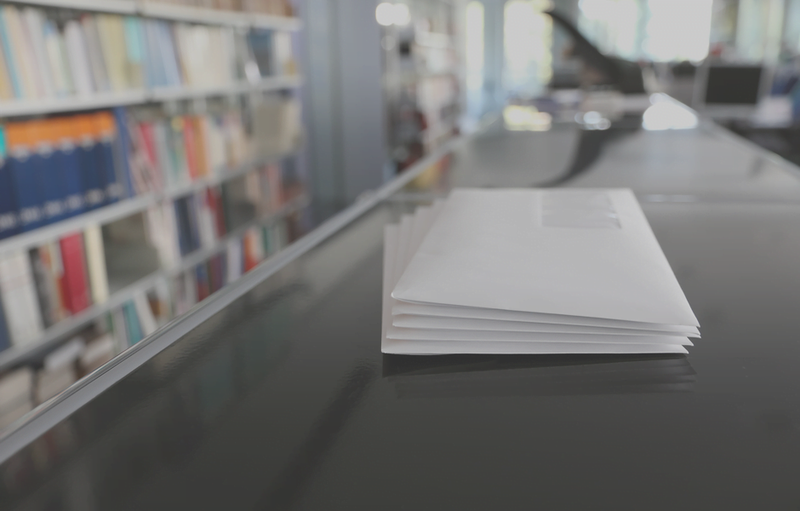 Customers expecting higher volumes of mail can benefit from our Flexible service. Businesses expecting to receive over 100 letters in a 12 month period can choose a more flexible solution. This service allows your business to receive any number of letters during a 12 month period. The service consists of one annual fee and deposit payments made during the year. Postage costs and administration fees are deducted from your deposit. The more mail we handle the more deposit payments you need to make. The virtual office service is broken down into two separate fees. The annual London office fee is £150. Secondly, there is also a mail deposit to cover the forwarding costs and postage fees for your items. When mail arrives in our office the post team identify your items using your unique company name. They will then add your preferred forwarding address and calculate the postage fee to post the item. The fee is then deducted from your mail deposit and added to the items so they can be forwarded to you. When your deposit has been used we will contact you to top up the balance. Our trained post team will remove and destroy any junk mail so it does not affect your postage deposit.